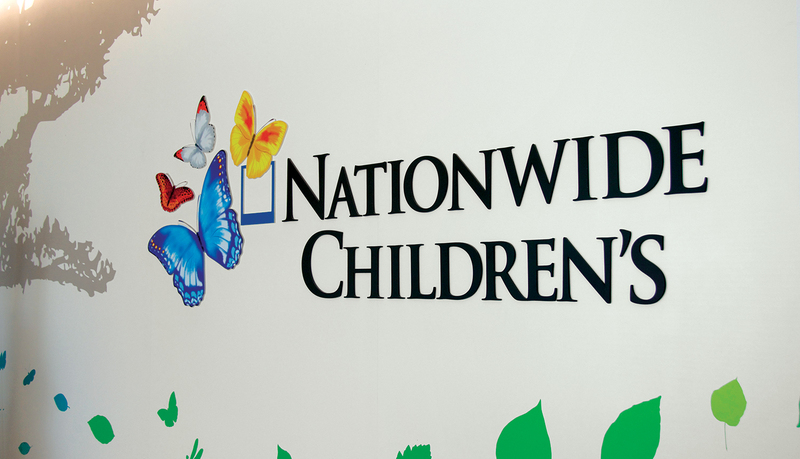 The opening of Nationwide Children’s hospital not only represented the opening of a new facility but the realization of a complete cultural shift in the organization’s view of technology and information sharing. 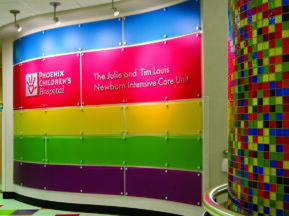 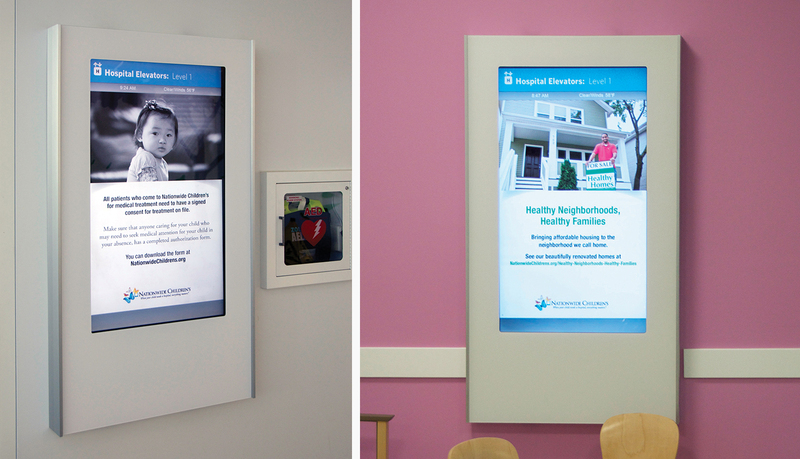 The primary goal was to improve hospital communication and minimize the use of printed signs. 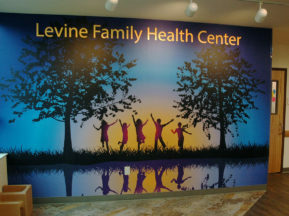 The signage needed to facilitate easy staff and patient interaction and reduce visual clutter, while being aesthetically pleasing and energy efficient. 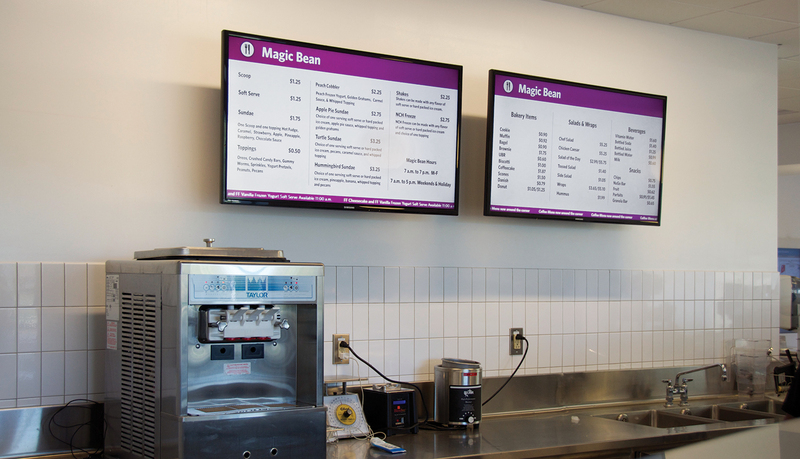 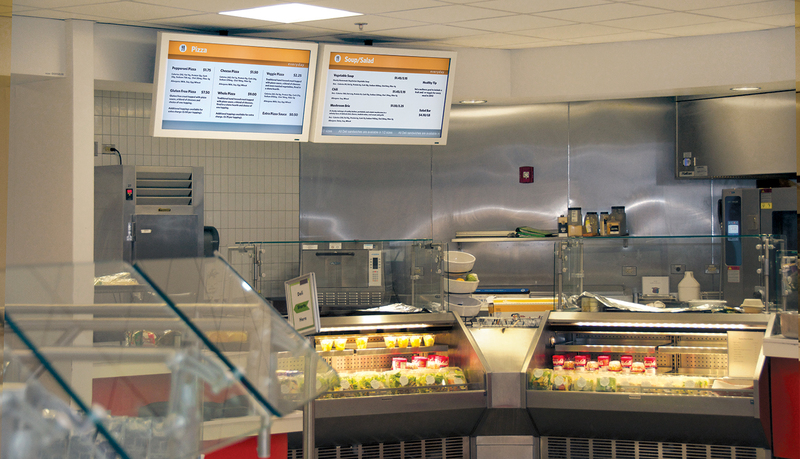 Signage also needed to enable quick content updates while providing a variety of end user functions to meet staff and patient needs, from keeping the employee directory up to date to displaying cafeteria specials. 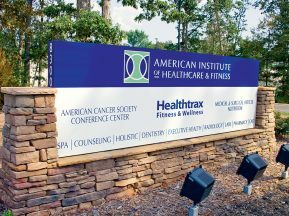 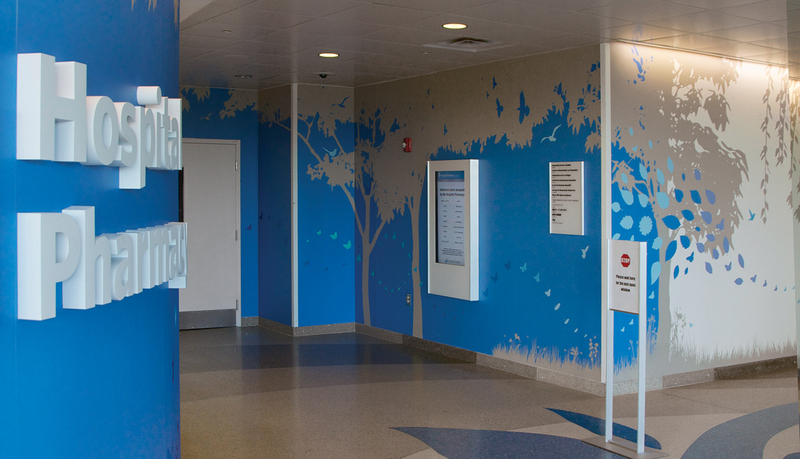 ASI worked closely with the hospital’s architects, environmental experts, and graphic designers for over a year to create a one-of-a-kind solution for the hospital’s needs. 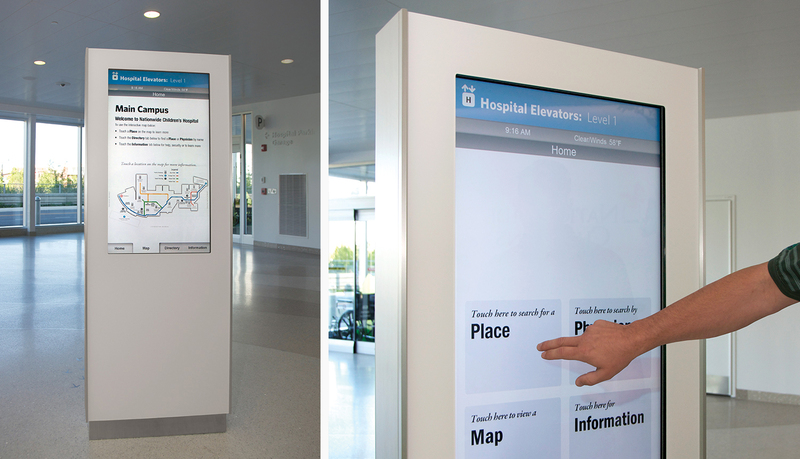 During the initial project in 2012, ASI installed more than 100 screens throughout the new Nationwide Children’s Hospital tower, featuring both passive displays as well as interactive, touch screen displays. 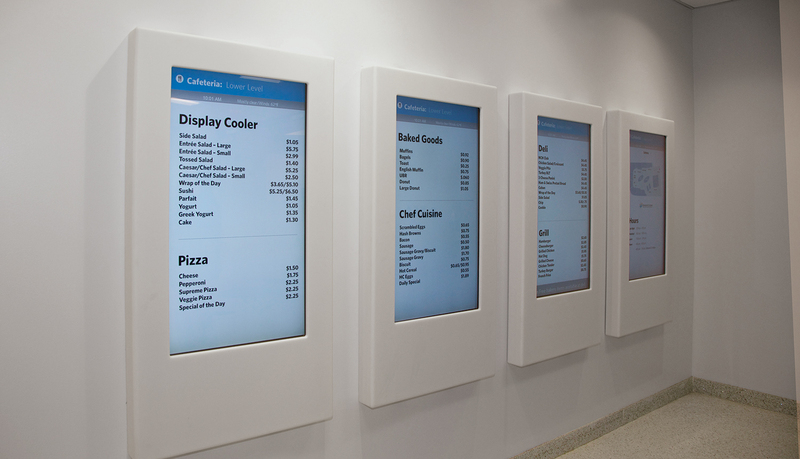 Custom enclosures co-designed by ASI deliver aesthetic consistency and appeal while safely housing and protecting most front-of-house displays and hardware. 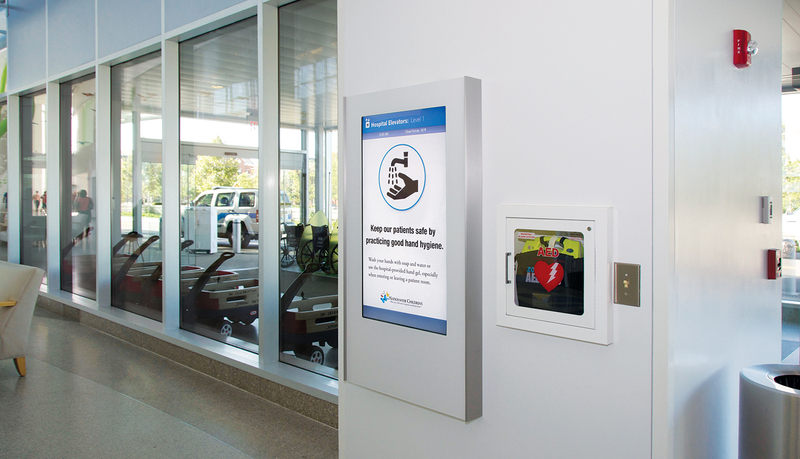 Since then, Nationwide Children’s Hospital has partnered with ASI to expand their digital signage network year over year. 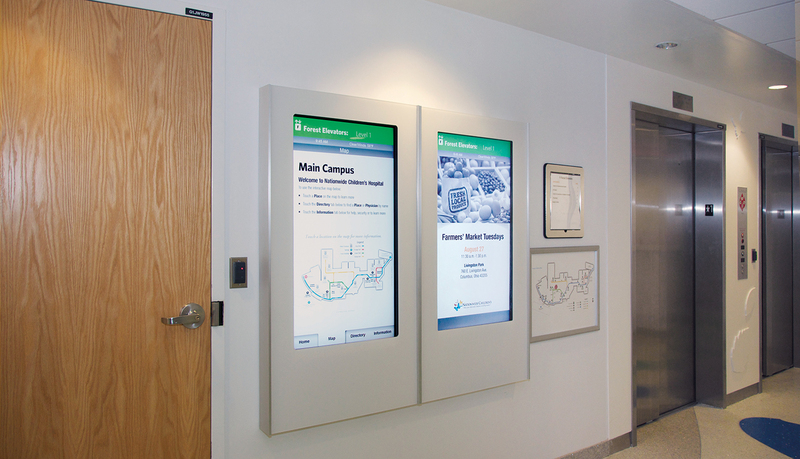 Front-of-house displays provide patients and families with important announcements, hospital information, staff directories, and dynamic wayfinding. 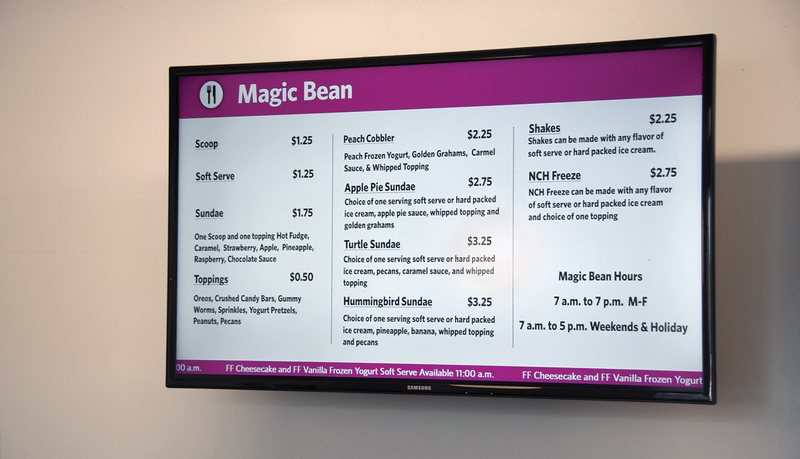 Back-of-house solutions convey critical internal communications to staff. 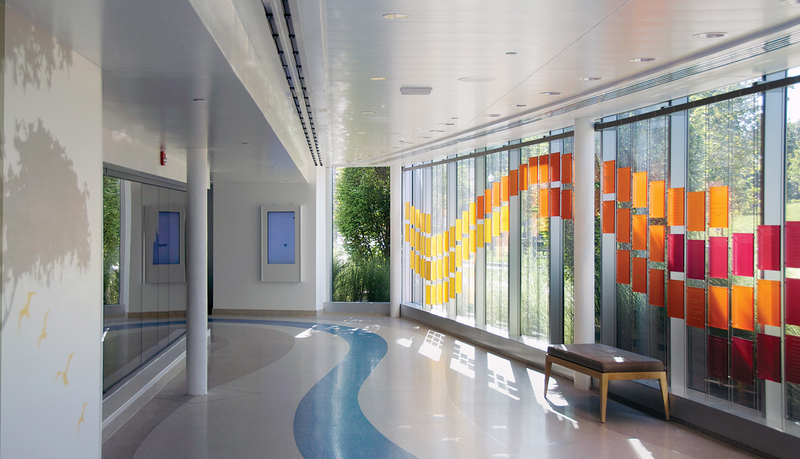 ASI has also designed and installed high-profile showpieces – such as the 12-screen video wall in Heritage Hall – which emphasize the local impact and history of the hospital and are prominently displayed during all hours. 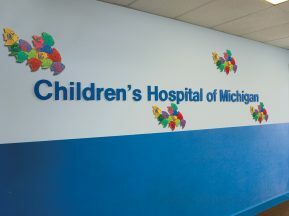 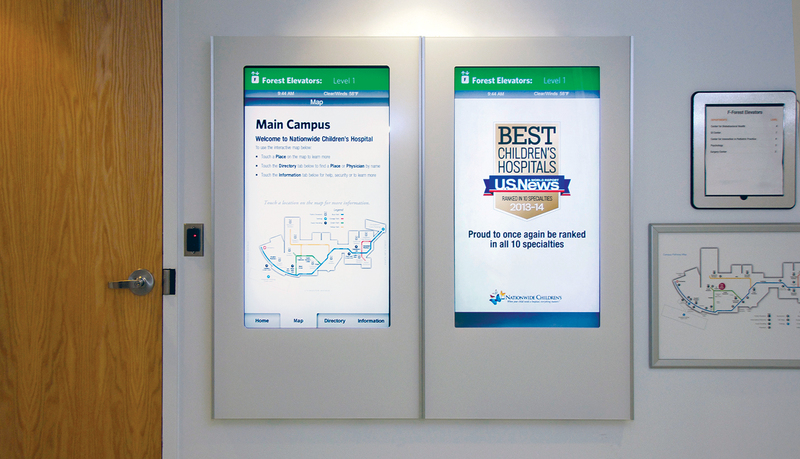 The digital signage network at Nationwide Children’s Hospital now exceeds 250 digital signs and is planned to continue expanding for several more years at least. 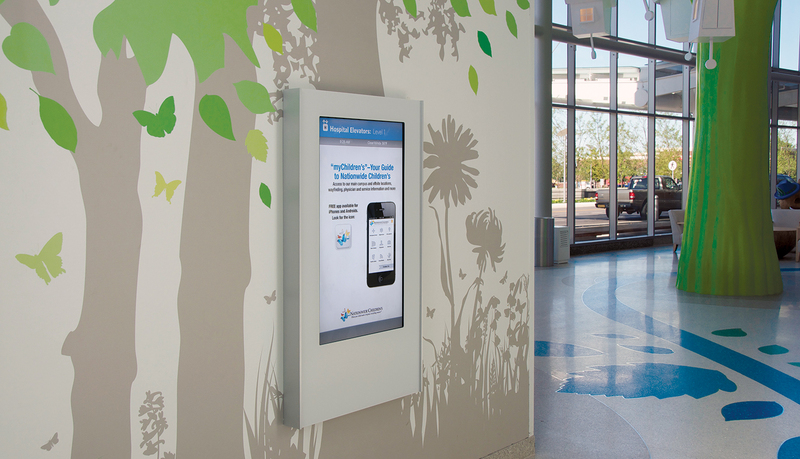 For Nationwide Children’s Hospital, digital signage conveys a consistent message via an easily manageable system to everyone who walks through the door – patient, loved one, or employee. 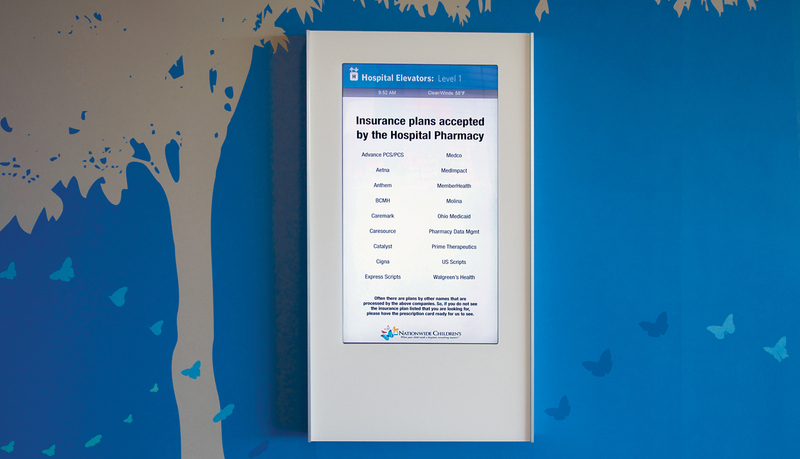 ASI is proud to provide a turn-key solution for Nationwide Children’s Hospital’s digital signage.